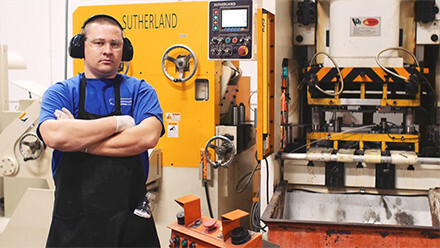 To get a comprehensive look at every feature of the I-PRESS HYDRO system, we’ve created the first entry in the Sutherland Presses Education Series of videos. I-PRESS HYDRO represents the leading edge of innovation in hydraulic press controls. With multi-point stroke control, and all the flexibility and ease-of-use that comes with a software-based platform, I-PRESS HYDRO will completely transform your hydraulic operations. 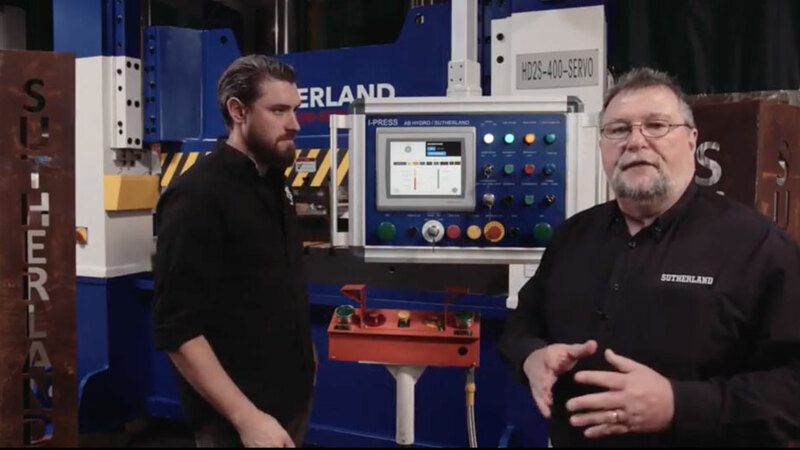 To get a comprehensive look at every feature of the I-PRESS HYDRO system, we’ve created the first entry in the Sutherland Presses Education Series of videos. 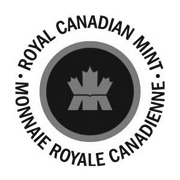 Grab a cup of coffee and tuck in to a series of videos that will change the way you look at hydraulic press controls.